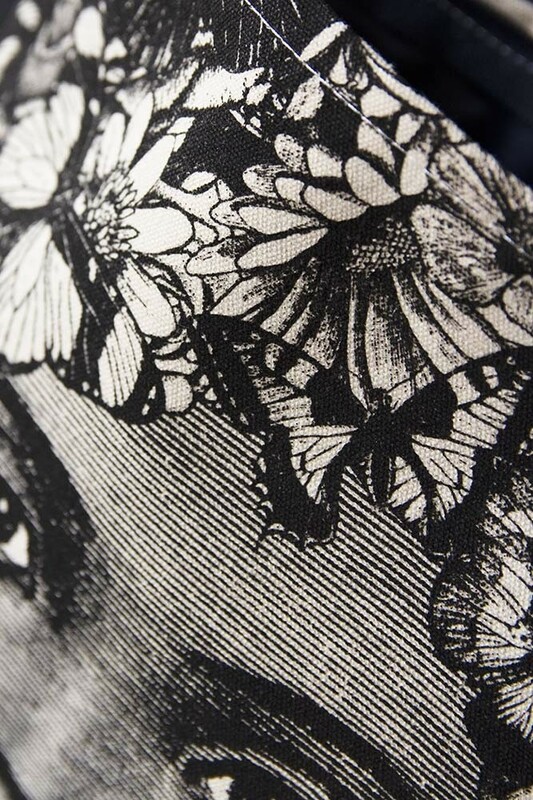 An everyday item made beautiful the Butterfly Lady Wash Bag is perfect for all of your lotions and potions! 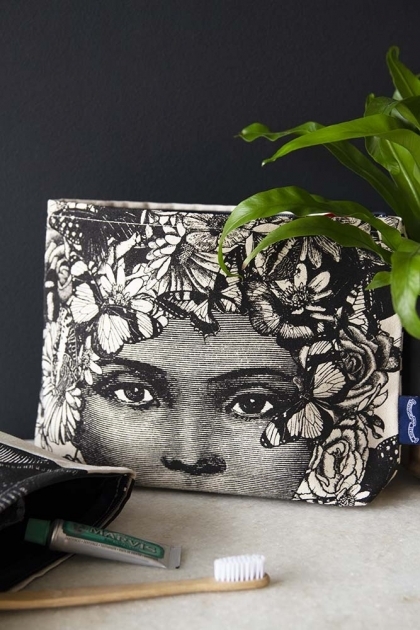 The perfect gift for the special someone in your life the beautiful Butterfly Lady Wash or Make-Up Bag features an illustration of a lady with flowers and butterflies on her head. 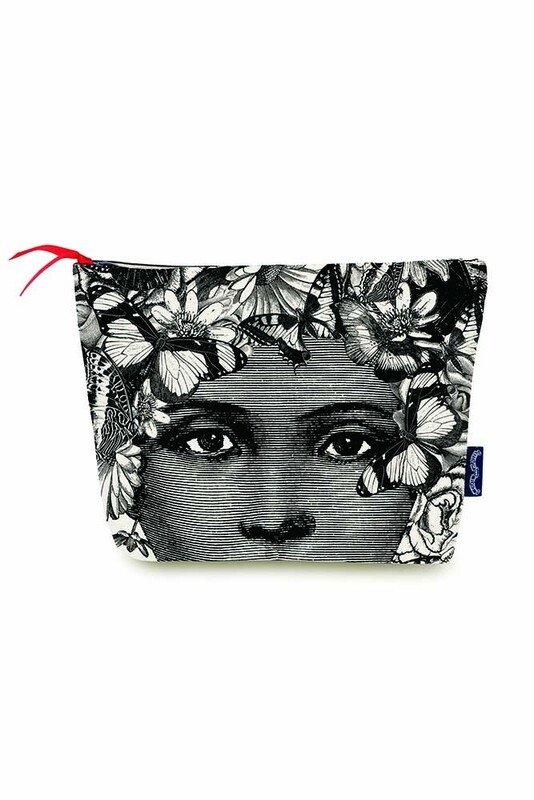 Perfect for travel and for your handbag the Butterfly Lady Wash Bag will keep your cosmetics and bathroom essentials neat and tidy. We also think it will look beautiful on display on your shelves in your bathroom or dressing room table.